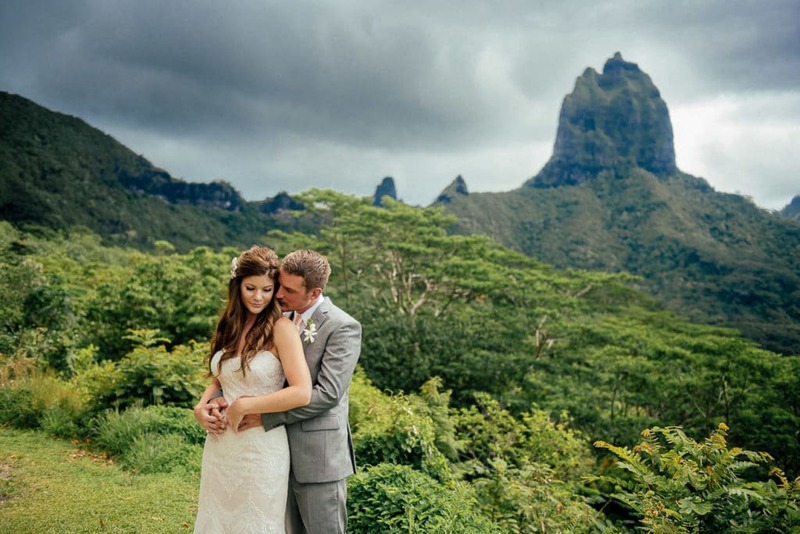 What If It Rains On My Wedding Day In Tahiti ~ Moorea ? Let me start this post with some facts: temperature in the Islands of Tahiti averages about 79 ° F year-round, both the air temperature and the water temperature! That’s pretty cool, uh? We are a tropical destination blessed with a lot of sun, and well, a bit of rain, too. You wouldn’t think that it can be this luxuriant and green and flowers everywhere with no rain at all? Right? 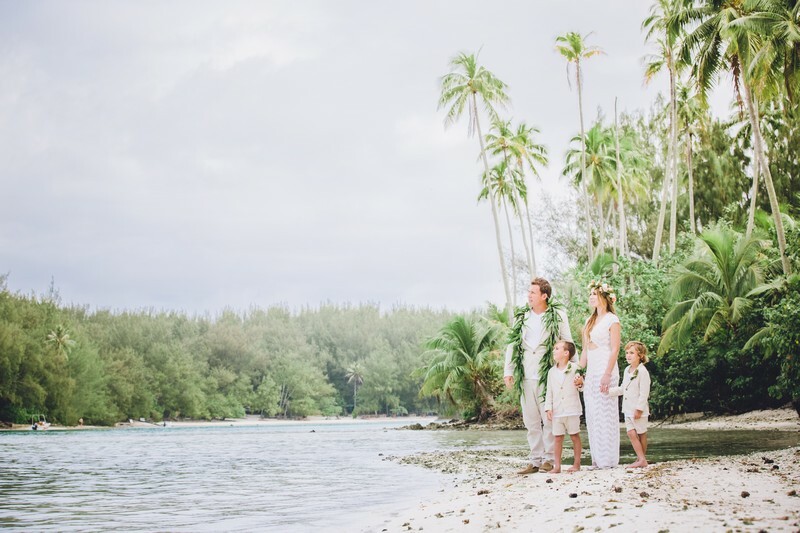 Chances are big that it will be sunny on your wedding day in Tahiti. But, Mother Nature is Queen. Sure, having a plan B for rain doesn’t take as much on great importance in Tahiti than if you were marrying… I don’t know, say in Louisiana. But still, if you don’t carefully consider what effect a rainy weather could potentially have on your wedding day at your specific location, you can end up stressing out like crazy in the days leading up to the wedding and worst, on your wedding day. So before you choose your venue or ceremony location, consider the worst case scenario. What if it rains? What if it is blistering hot? Don’t simply go with what weather you’re supposed to be having… climate change is no joke. You may come across online literature that says we have a rainy season in Tahiti, and a dry season. This used to be true (and, to a certain extent, still holds true: our Summer months from December to February do get way more rain than any other time of the year) but I have not seen a DRY season for years (with no rain at all for months, and water shortage in some areas of the island, like we often had a few years ago). Rain showers are a norm all throughout the year, but more often than not, they’re just that: quick showers. Make sure that you are comfortable with your ceremony and reception location in EVERY possible situation. My point is, whatever the weather, you’ll have a fantastic time because rain or shine, you’ll be bursting with love and happiness on your wedding day; rain or shine, Tahiti looks beautiful; rain or shine, at the end of the day, you’ll be married to your other half, and that’s what matters. You’ll not want to wait until the last minute to make a decision. 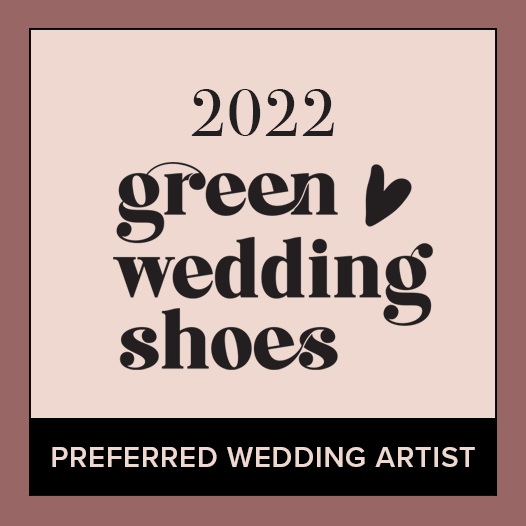 I’d usually play on the safe side (that’s the Cartesian me) but if you do not want to compromise with the outdoor ceremony and have it no matter what, make a decision, (purchase umbrellas if you have not planned for a tent), and stick with the idea. You hired professionals for a reason. They know their craft, they know your venue, so they will make it happen, rain or shine. This is where having an experienced wedding planner and photographer really makes a difference! I know photographers who LOVE shooting inclement weather days… you’ll get so many fantastic photo opportunities and also great things happen on rainy days… gorgeous sunsets! 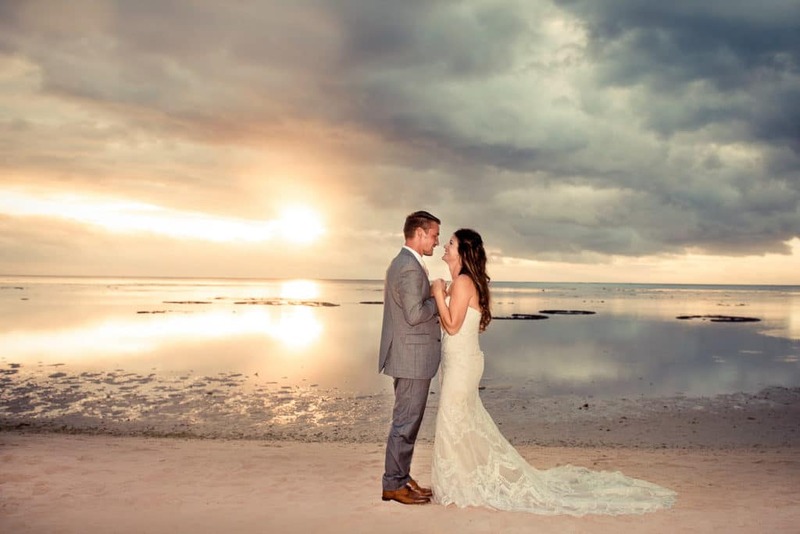 Need Some Advice For Your Destination Wedding In Moorea? Contact Me To Get Started!